The most difficult part of writing nonfiction is deciding what to leave out of my narrative. 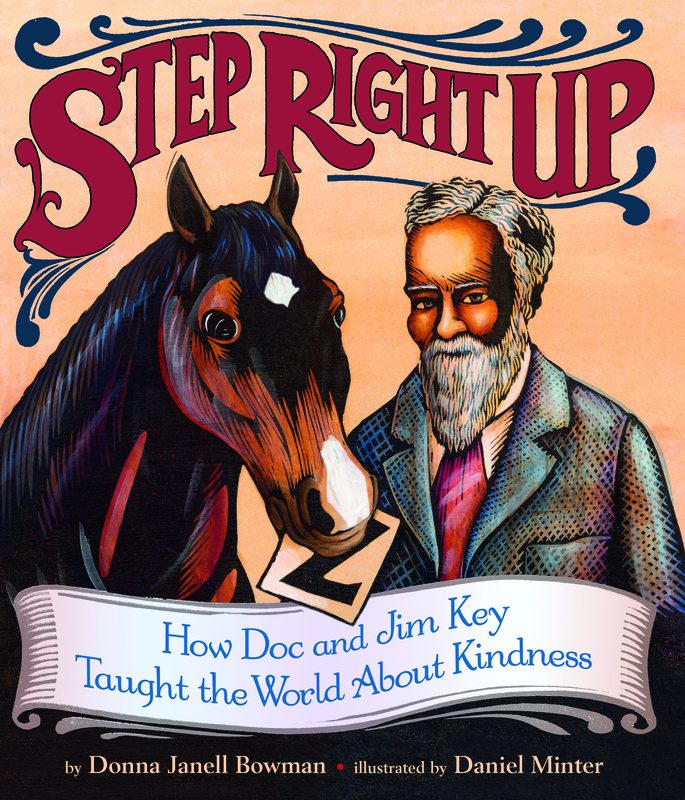 In Step Right Up: How Doc and Jim Key Taught the World About Kindness, it was especially painful to leave out super-cool details and anecdotes. Kids ask me about behind-the-scenes goodies at almost every school I visit, so I decided to compile the most frequently asked questions, along with bonus material. Why did Doc join the Confederate side during the Civil War? Tennessee, with its three distinct regions, has a complex history related to slavery, Confederate and Union occupation, and the timeline of emancipation. There’s not enough space here to go into it, but I encourage you to read about it. Or bring me to your school for a fuller conversation. What surprised me most about Doc’s Civil War experience? * At Fort Donelson, Doc built a bastion of logs and rocks to shield the wounded soldiers. It was referred to as Fort Bill. * The fact that he was caught twice and charged with being a spy. There are conflicting reports about how he escaped the hangman’s noose or firing squad. * Maybe the most surprising of all was that, after the war, Doc, a free man, worked to pay off the $5,000 mortgage of his former master’s widow. Some reports also indicate that he sent the sons to school and bought one of them a house. Wow, right? Was Doc ever married and did he have children? Over his life, Doc married four strong, attractive, intelligent women. Unfortunately, three of them died during their marriage. What heartbreak, right? Their names were Lucy Davidson (married 17 years), Hattie Davidson, Lucinda Davis, and Maggie Davis. You’ve probably guessed that Doc married two sets of sisters. He did not have any children of his own—probably because he was always traveling. Beautiful Jim Key seems to have satisfied any parental longings for Doc. Was Jim the first animal Doc taught to perform tricks? Nope! Doc was quoted as saying that, when he was six years old, he taught a rooster and yellow dog to perform tricks. I also found newspaper articles dated as early as 1876—more than twenty years before Beautiful Jim Key was born—that mention a trained horse, a trick pony, and a trained monkey that drew crowds to his medicine wagon. Obviously, Doc had lots of experience with training animals before Jim. I assume Jim was the first horse he attempted to “educate.” By that time, Doc had the luxury of time, and he was already a wealthy man. Why did Doc name the horse Beautiful Jim Key? In some early articles, Jim Hunter is claimed to have been a drunk. So, there you go. the colt was named Jim after a wobbly neighbor, and Doc tacked on his own last name, too. Jim Key. We’ll never know the intended biblical name Doc had planned, but isn’t it lovely that reporters later acknowledged that Jim Key had grown into a handsome stallion by tacking”Beautiful” onto his name? Beautiful Jim Key. Did Doc ever want to sell Beautiful Jim Key? This is one of the most compelling and ambiguous parts of the story. Shortly after the 1897 Tennessee Centennial Exposition, articles appeared in newspapers claiming that Jim was sold to promoter Albert Rogers for $10,000 (approx. $273,000 in today’s dollars). The claim that the horse then belonged to Rogers and that Doc remained as Jim’s handler, was repeated throughout Doc and Jim’s long career. We will never know what the real arrangement was, but Doc remained Jim’s caregiver for the rest of his own life. No doubt, having a white promotor and manager allowed Doc opportunities in whites-only venues. Perhaps Doc agreed to let Rogers be advertised as the horse’s owner for that reason. Did People Offer to Buy Beautiful Jim Key? As his fame increased, the value shown for Beautiful Jim Key on promotional pamphlets rose from $25,000 to $1 million. Did Beautiful Jim Key sire any foals? As a matter of fact, we know of at least two. According to author Mim Eichler Rivas, Jim sired a filly named Queen Key who was raised by Albert Rogers’ son. He also sired a colt named Jim, Jr. that Doc was training to follow in Jim’s footsteps. 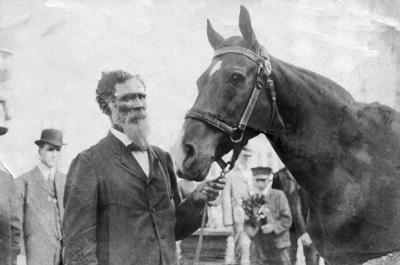 In August 1909, a Nashville Globe article about an upcoming Tennessee Colored Fair dedicated most of its space to announcing that Doc would be exhibiting Jim, Jr., the sixteen-month-old offspring of the smartest horse in the world. Apparently, with only three months of training, the colt was already repeating some of his sire’s (BJK’s) feats. Unfortunately, Doc passed away within two months of the article’s printing. I do not know what became of Jim, Jr. after that. How did Beautiful Jim Key die? After Doc’s death in 1909, Jim remained in the care of Doc’s former brother-in-law, Stanley Davis. 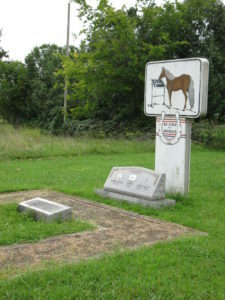 Stanley had been Jim’s long-time groom but later became a successful veterinarian in Bedford County. He surely provided the best possible care for Jim’s continual problems with rheumatism. In early 1913, Stanley wrote to Albert Rogers that “Old Jim Key died last October (1912). He just passed out with all ease, didn’t even struggle. We buried him in the front yard.” Years later, the Key land was sold, so Jim’s body was exhumed and moved to its current location, three miles south of the Shelbyville Courthouse, just north of Himesville Road where it intersects with the Old Tullahoma Highway. 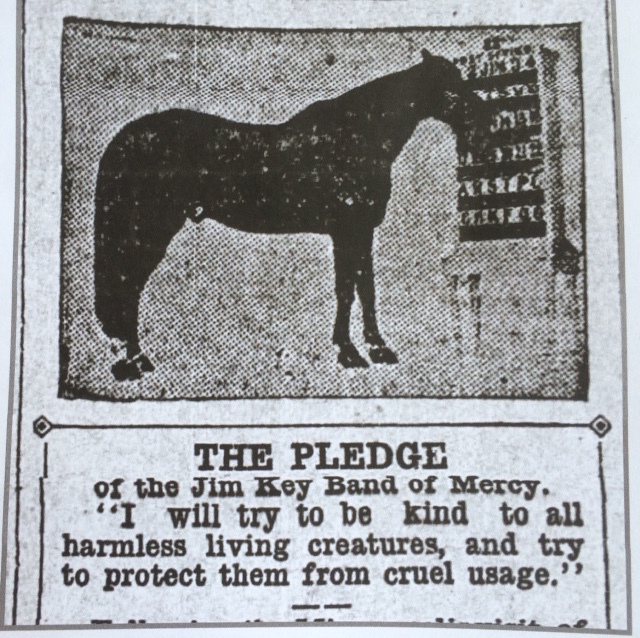 What was the original Jim Key Pledge of Kindness? Take the updated version, the Step Right Up Kindness Pledge here. If I could choose one surprising factoid about Doc that didn’t make it into the book, what would it be? There are soooo many cool facts, but here’s one that intrigues me: Doc was sometimes referred to as a voodoo man because he always strung a garland of 5,000 rabbit’s feet above Jim’s stage. No doubt, this is related to cultural superstitions. Doc claimed that the rabbit’s feet came from Civil War battlefields—perhaps remnants of soldier’s cooking pots. Stay tuned for more FAQ posts about SRU and Beautiful Jim Key. Click here to send me your burning question. You might find my response in my next post. 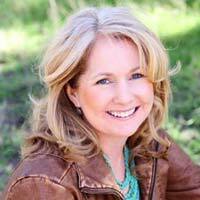 Click here for information about my author visits. I had heard a movie was going to be made starring Morgan Freeman. Was that movie ever made and if so how can I purchase a copy.